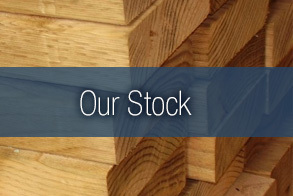 At Enrights we pride ourselves on the quality of our timber and our customer service. 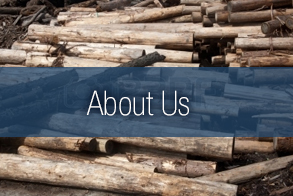 We will do all we can to assist you with your timber needs. Enrights Sawmill is a family owned business that has been running for over 50 years. We specialise in Hardwood, Pine, Mouldings, Engineered Timber Products, Fencing and Landscaping, Decking, Cladding, Plywood, Pre-Primed Products, Flooring & Firewood. We are able to deliver to anywhere in the South East Queensland area. We wholesale and retail all our products. Enrights Sawmill is one of the largest hardwood timber mills in the Brisbane area, processing over 10,000 cubic metres of selectively harvested hardwood logs a year. 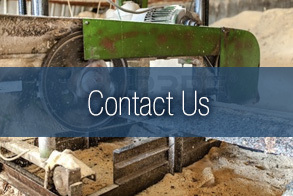 Due to our specialised milling equipment, Enrights is able to cut sawn hardwood to your specifications. We are situated in Beaudesert, which is approximately a 45 minute drive south from the Brisbane Metropolitan area. We are a supplier of timber to wholesalers timber merchants, smaller sawmills and timber yards throughout South East Queensland. At Enrights we have a large range of products, starting at the appearance grade material, F14 to F27, to the cheaper options of fence grade and sleeper grade material. We are closed all Public Holidays including Easter Saturday.